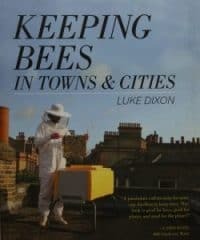 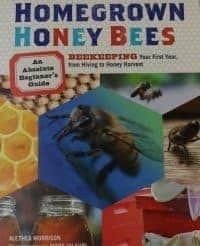 What a more better way to let our children or grand children learn about beekeeping! 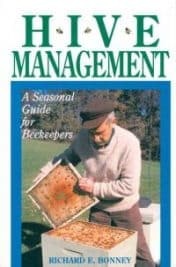 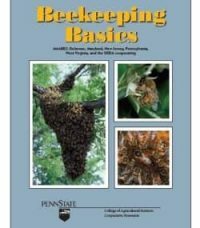 This item is free when you purchase $200 or more of beekeeping supplies. 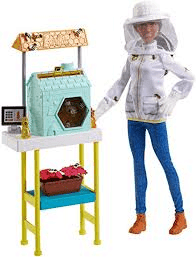 Package bees and nucs are exempt from this promotion.